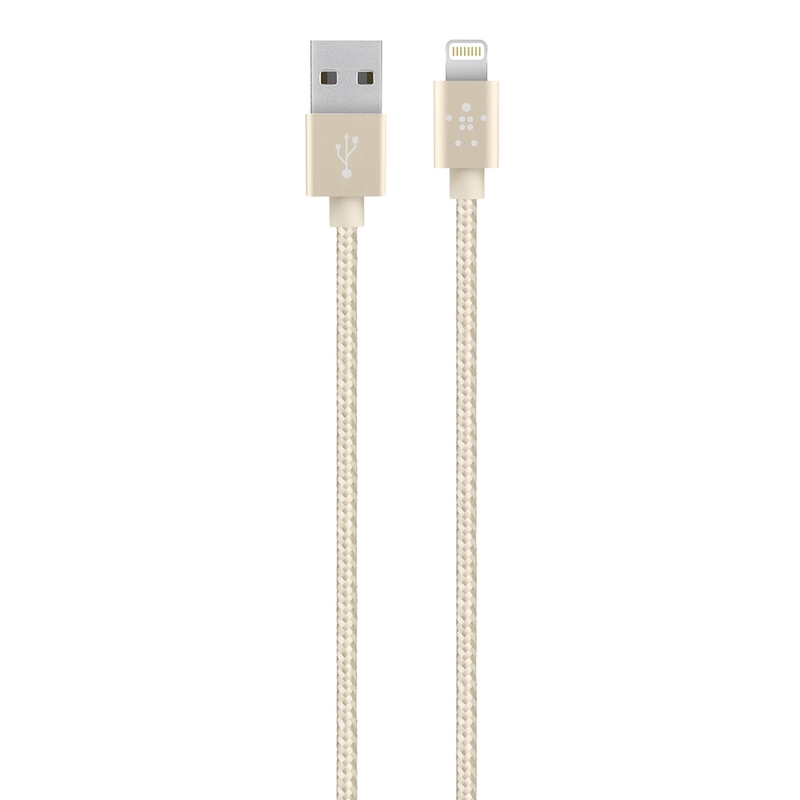 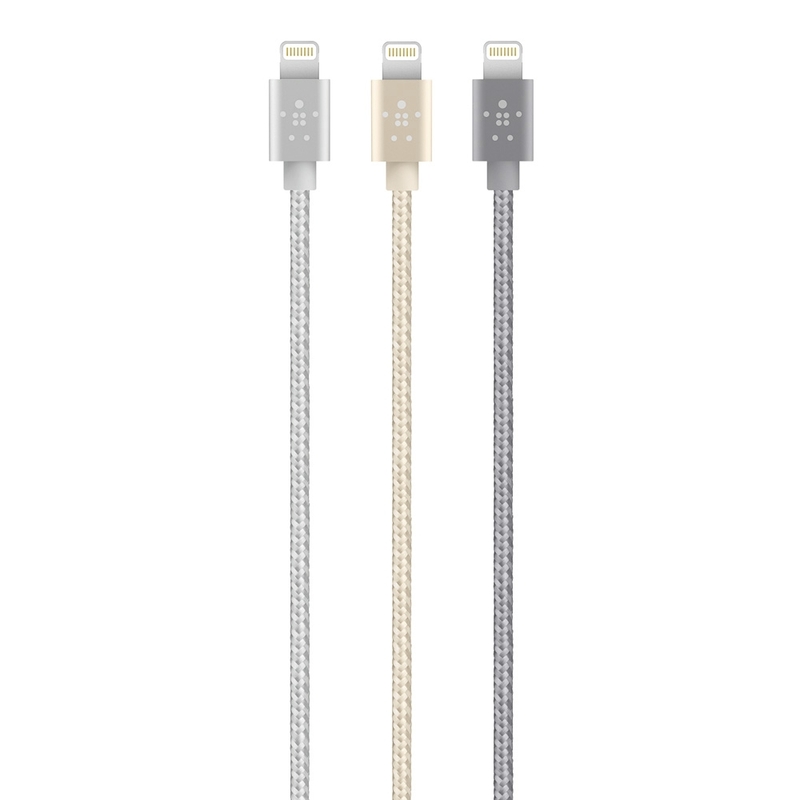 (Rushden, UK) – 10 June 2014 – Belkin, creator of people-inspired products, today introduced gold, silver, and gray premium braided Lightning to USB cables designed to coordinate with the colors of the iPhone 5s. 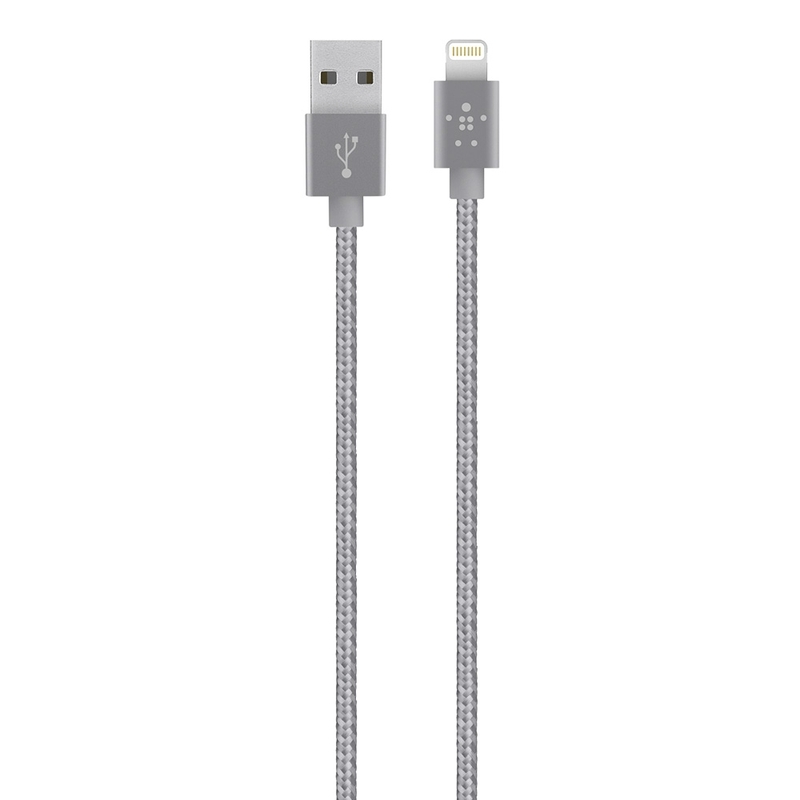 Braided with metallic threads, this new threaded design makes the cable more flexible and longer lasting, and adds a more sophisticated look and feel. Belkin’s line of MIXIT↑ Lightning cables are MFi-certified for safety and plug directly into any USB 2.0 port to charge and sync quickly. 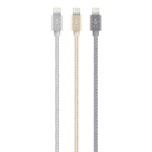 Available in 4-foot or 6-inch lengths and designed for use with a laptop, car or wall charger, the premium metallic cables are the perfect charging accessory for home, work or on the road. 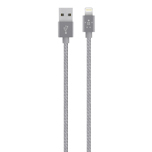 iPad, iPhone, iPod nano and iPod touch are trademarks of Apple Inc., registered in the U.S. and other countries. 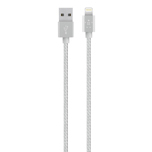 iPad Air, iPad mini and Lightning are trademarks of Apple Inc.